Clarks has provided the people of Koo Wee Rup with superior quality blinds and screens for over 25-years. The best part is, the company is looked after by the Vandeligt brothers, meaning you get all the benefits of a family-owned company – passion, customer-care and intimate product knowledge. Every single one of our products is subjected to our rigorous quality test: if we wouldn’t install a product in own our house, then it’s not good enough for yours. Our blinds and screens are built to last using only the best fabrics, components and materials. It’s no wonder that our reputation for superior quality workmanship is unrivalled, and so many people come to us when building their ‘forever home’, or fitting out a high-traffic public building. The best part is—not only can you rely on the quality and longevity of our products—you also receive expert advice from a friendly team that genuinely cares about you. We didn’t get our reputation as the local blind and screen experts for nothing. We’re always happy to help you with anything you need. Whether you’re visiting our showroom, or you run into us at the supermarket, just ask – we’re always happy to help. We’ve built an outstanding reputation throughout Koo Wee Rup, with the bulk of clients referred by other happy customers. Why not be that next happy customer? Contact us for a free measure quote in Koo Wee Rup today. We manufacture internal window furnishings, as well as external blinds and security doors and screens on-site at our local factory. If you’re looking for curtains, drapes, blinds, security screens and doors in Kooweerup, then look no further. 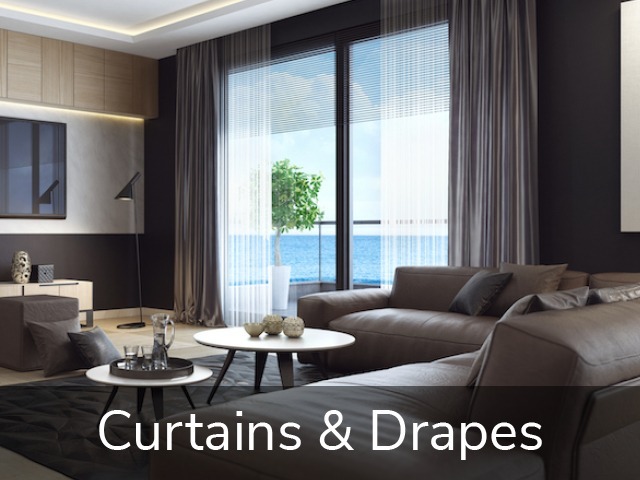 • Curtains & Drapes: With endless colour, fabric and style options, as well as all sorts of pelmets, swags and tie-backs, you can transform the look and feel of any room. 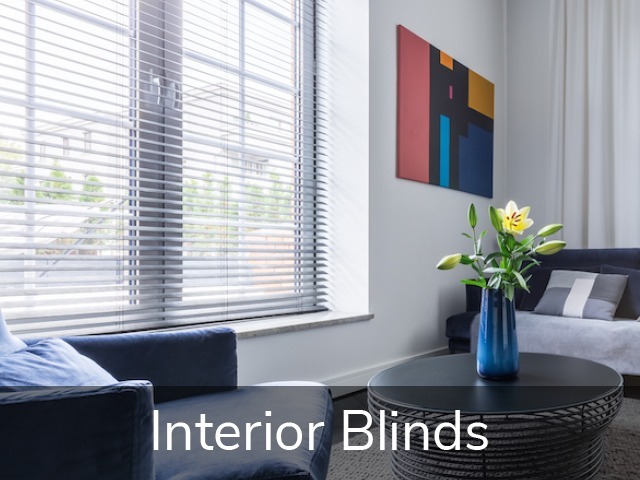 • Interior Blinds: From Venetian and Roman, right through to Holland, or even motorised blinds, we’ve got you covered—the choices are virtually limitless. 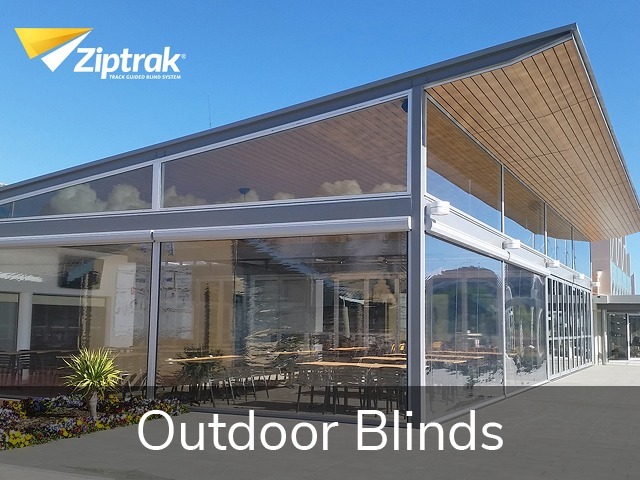 • Outdoor Blinds: Whether you want to protect your alfresco area from the harsh Summer sun, or keep Melbourne’s bitter winter winds away from your deck, our outdoor blinds quickly and easily extend your living space. 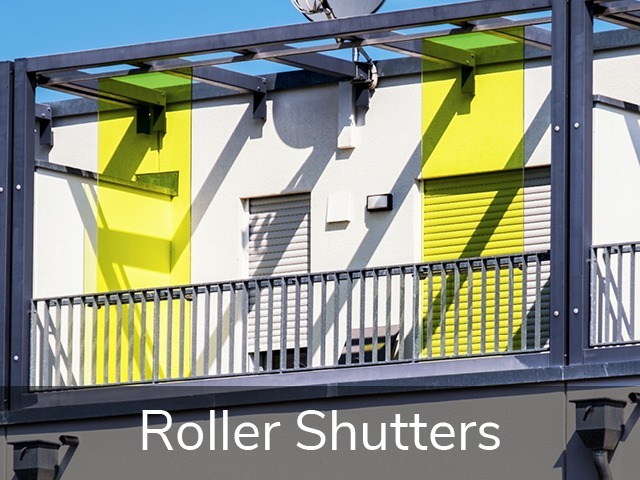 • Roller Shutters: Give your property the ultimate in security and climate control with our expertly-designed, made-to-measure roller shutters. 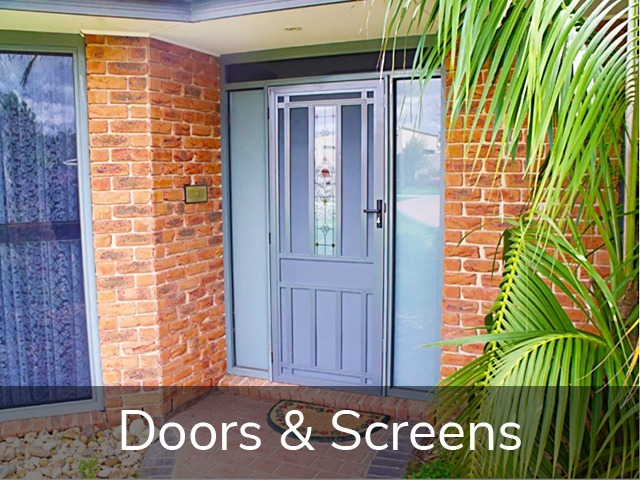 • Doors & Screens: Every Aussie home needs security doors and screens; enjoy a gentle summer breeze without worrying about blowflies and other intruders. 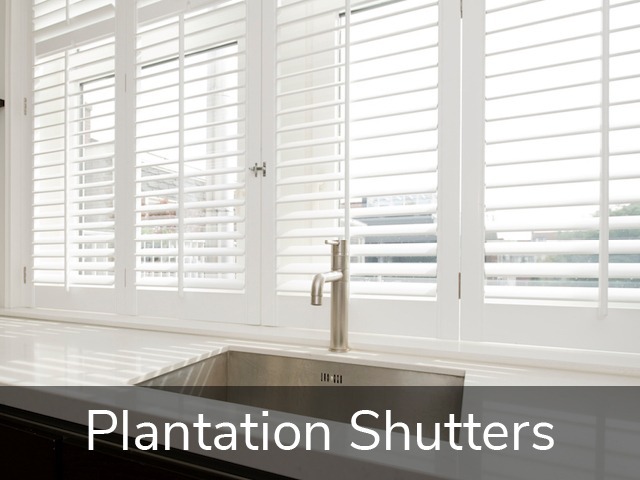 • Plantation Shutters: If you’re looking to add timeless elegance to your home, and simultaneously increase its property value, plantation shutters could be the answer. • Somfy Automation & Motorisation: Designed with flexibility and convenience in mind, enhance your lifestyle with blinds, curtains and awnings controlled with the touch of a button. Our blinds and screens are built to last using only the best fabrics, components and materials. It's no wonder our reputation for superior quality workmanship is unrivalled. Anyone can supply a product—it's exceptional customer care and stellar after-sales service that sets us apart. From fast response times, to tailored advice, we exceed expectations. Owned and run by the Vandeligt brothers, you can trust our family to deliver only the best for yours. If we wouldn't install a product in own our house, it's not good enough for yours. With 30 years' experience, no job is too big or too small. And, as you're buying direct from a local manufacturer, your custom-made window coverings deliver a perfect fit, every time. After A Free Measure & Quote? We'll pop out, measure up your job & provide expert advice—all completely free of charge. Clarks Blinds & Screens proudly services the South Eastern suburbs of Melbourne and the Gippsland region, including Berwick, Clyde, Cranbourne, Drouin, Koowerup, Narre Warren, Officer, Pakenham, Phillip Island and Warragul.